CLOSEOUTS. 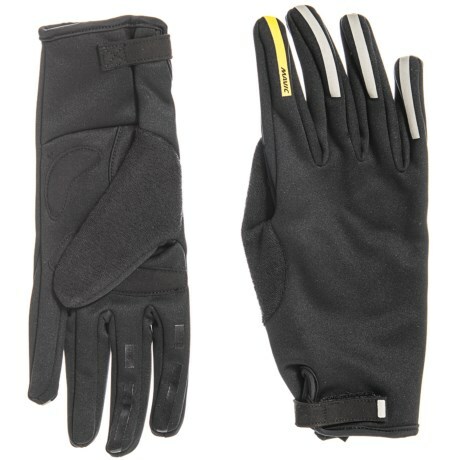 A great choice for commuting and road cycling, Mavic Aksium Thermo gloves are comfortably padded and warmly fleece-lined. Available Colors: BLACK. Sizes: XL, M, L, 2XL, S.